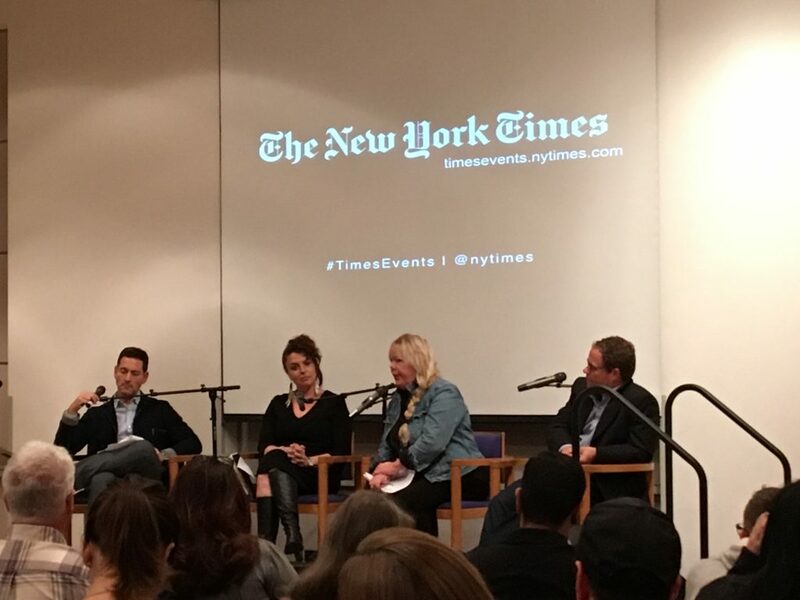 At a panel discussion in Vancouver, BC, last week, I listened to two New York Times reporters talk about all the ways cannabis legalization is supposedly failing. No, legalization isn't already failing in Canada. This is how it works in new markets, every time. It is failing in California, said San Francisco bureau chief Thomas Fuller, because the state still produces seven times more cannabis than it consumes. Local farmers are being regulated out of existence. Tax revenue isn’t yet “filling the coffers” as promised. 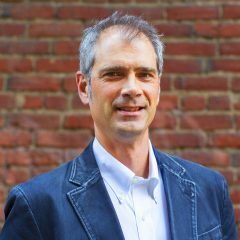 It is failing in Canada, said Dan Bilefsky, the paper’s Montreal-based correspondent, because the nearest licensed shop is a four-hour drive away, in Kamloops, and because illicit dab bars are still operating in Vancouver. Listening to the two reporters frame the issue, you would have thought legalization has been an unmitigated disaster. Leafly's Dispensary Finder Will Locate It. Fortunately, Hilary Black and Kelly Coulter were also sitting on the panel. Black is the founder of the BC Compassion Club Society—Vancouver’s pioneering medical dispensary—who now directs patient education and advocacy for industry giant Canopy Growth. Coulter is the longtime legalization activist who convinced Justin Trudeau to embrace regulated legalization. Together, they reminded the Times reporters and the audience gathered in the Vancouver Public Library auditorium that legalization doesn’t happen with the flip of a switch. It took years of arduous work to pass the law. And it will take years of post-legalization effort to move illicit growers and consumers into the legal system. Here at Leafly, we’ve amassed years of experience covering the rollout of legal farms and stores. And we’ve noticed that the cycles of legalization tend to repeat in each state and province. The issues the Times reporters aired weren’t fiction. They exist. But they’re bumps in the road, not evidence of failure. We know this because we’ve seen the same issues rise and subside in previous legal states. Fuller and Bilefsky seem to have jumped into the issue during legalization week. Now they’re passing judgment based on some invented criteria of perfection. Remember, Canada started this just three weeks ago. Prices will be high at first. Sometimes outrageously so. That’s how capitalism works. Demand is intense during opening week. Everybody wants to make a historic purchase. But supply is severely limited because licensed stores must, by state law, obtain their supply only from licensed growers or processors. Those growers don’t have a lot of product on hand because they just got their licenses, too. And guess what: It takes time for cannabis plants to grow. Some consumers will stick with the illicit market. They’re happy with the product their guy delivers, and it’s cheaper than the stores, so why change? Over time, though, many of these holdouts switch over to the legal market as prices drop and they discover its wider range of clean, tested, reliable products. As they do, more and more illicit dealers drop out of the business. It happens—but over the course of months and years, not days. There will be product shortages. See under “Prices will be high,” above. Cannabis farmers and processors can’t actually begin making products until they get licensed, and those products need to be tested before they’re sold. There’s no storehouse of products waiting to be shipped. Only a few stores will be open. Take this as a sign that the state regulatory agency is actually doing its job. In fact, if all stores were to open on the same day—well, that’s a sign of trouble. It takes time for state officials to process license applications. There are background checks to be done. Financials to go over. Interviews to take. Yes, there’s only one licensed store currently open in British Columbia. But there are more in the pipeline. And BC officials are doing their jobs well by not rushing the process. Many rural towns and counties will ban cannabis. An enormous number of California municipalities have rushed to ban cannabis. Fuller, the Times California correspondent, took that as a kind of wholesale rejection of legalization. In fact, we see this happen in every newly legal state. Rural officials, who have less experience with and more fear about cannabis, tend to adopt knee-jerk bans rather than seriously investigate the pros and cons of the issue. Over time, some municipal officials see that their cannabis-friendly neighbors experience little to no harm while realizing significant tax revenues from cannabis companies. Policies change. Zoning allowances improve. More to the point: Those municipal officials come to realize that cannabis consumers are their upstanding friends and neighbors, not the dirty criminals they envisioned. Somebody will overconsume an edible. It’s unfortunate, but it’s going to happen. That person will have a bad experience. They will not die due to their overconsumption, but their story may flare up in a few headlines. It’s our job—everybody’s job, really—to educate consumers about the proper dosing of edibles to keep these bad trips to a minimum. Start low, go slow. Neighbors will complain about the smell of farmed cannabis. It’s happened in every legal state. Neighbors of a cannabis farm in Colorado sued over it. (The cannabis farmer won.) Yes, cannabis in its brief flowering state does give off a remarkable scent. So do dairy farms. So do lavender fields. So does fresh manure fertilizer. This is farming. Sometimes it’s smelly. Farmers are learning how to mitigate with buffering crops, and as the social stigma of cannabis subsides, so will complaints about the smell. In most cases it’s not the smell itself—it’s the association of the smell with negative percepetions of marijuana. Seattle: Home of a mature adult-use market and the $6 gram. Cannabis taxes won’t balance the budget. No reasonable person has claimed that cannabis taxes will provide a massive bonanza. The argument for legalization is this: Let’s take cannabis profits away from murderous cartels and put them into the hands of legal business owners and the state treasurer. That said, cannabis taxes have funded school buildings and medical research in Colorado. Washington state used the $360 million collected last year to fund Medicaid health coverage, drug prevention and treatment programs, State Patrol enforcement, and university research. My own town of Bainbridge Island will receive $41,773 in revenue from local cannabis businesses this fiscal year. Some longtime illicit cannabis farmers will fail. This is unfortunate. More should be done to bring them into the legal system. At the same time, those longtime cannabis farmers profited from a system that was built on the mass incarceration of people of color, mostly in urban areas. This new system doesn’t do that. Adapt or… find another line of farming. Too many people will be shut out. The new licensing system, and the need for significant start-up capital, will prevent too many drug war victims from stepping into the new legal system. Some products will fail lab tests. As with the early constraint on the number of stores, this is a sign that the system is working. Media outlets tend to take failed tests as an outrageous sign of failure. But if some cannabis doesn’t pass scrutiny, how stringent are the lab tests, really? Prices will fall and find their natural level. 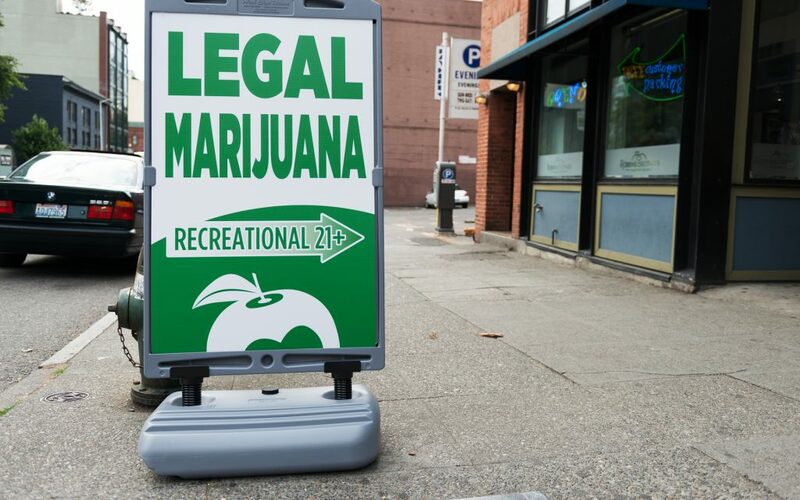 In Washington, stores opened in July 2014 by selling $22 grams. Two years later, $6 grams could be found in many stores, with some ounces selling for $60 or less. The market finds it natural balance. The upshot: Cannabis legalization doesn’t arrive perfectly formed like an iPhone in a beautiful box. It’s complex. It’s difficult. It takes time. Some laws and regulations require adjusting along the way. To write off legalization as a failed project is absurd, and does a disservice to the people, like Hilary Black and Kelly Coulter, who poured their lives into passing the law—and continue to work every day to create a more equitable, fair, and robust system. Thank you, for injecting some much needed clarity. So many Chicken Littles around this issue. Just pull your bed covers over your head. You’ll be fine!